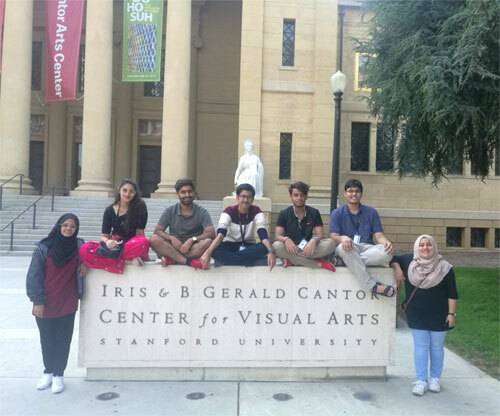 Baneen Rizvi, one of the ten Habib University students currently attending the Stanford Summer International Honors Program (SSIHP), writes the first part to her travel log. If I had to sum my past two weeks at Stanford University in a single sentence, I’d say ‘I’m living the dream’. Before I delve into my crazy adventure, insights, reflections, and experiences of the past few weeks, I’d like to thank people who made it all possible. People who helped me turn my dream into a living reality. Thank you, amma and baba. Thank you for letting me explore myself, challenge myself, and set high goals for myself. I’d also like to thank all of my friends who’ve always gone out of their way to support me. I couldn’t have asked for a better squad. Lastly and most importantly, I’d like to thank my university for giving me this opportunity and selecting me for this one of its kind, life changing experience, and making it possible for me to be here by offering a generous amount of scholarship. Our journey has been unexpected and adventurous since the very beginning. First, our flight from Dubai to San Francisco got delayed and we were given fabulous free rooms in a hotel in Dubai, where we stayed the night. Emirates sponsored our visas as well, giving us a chance to tour the city. San Francisco itself, welcomed us with beautiful weather on June 24th, after a 15 hour long flight. 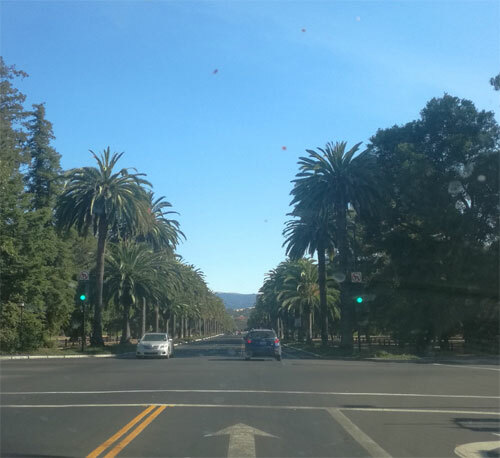 Stanford University is a forty-minute drive away from San Francisco airport which we entered via Palm Drive. They say when you’re coming to Stanford University for the first time, you must enter from the Palm Drive. Tall and beautiful palm trees stood on both sides of the roads as the car drove onto the campus. I had been dreaming about this day every night since I had received my acceptance letter 6 months ago. 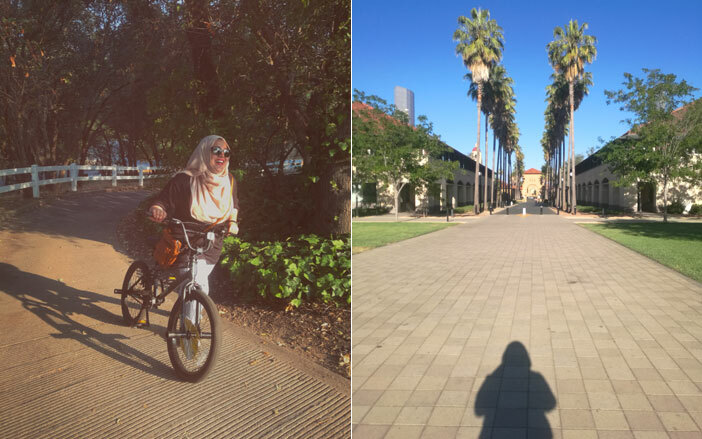 The past two weeks have been full of adventures, like cycling around campus, getting lost on my way to and back from classes, and meeting a lot of new people, many of whom helped me find my way back to my dorm. The campus is beautiful and exploring it every day is something I look forward to when I have free time. I also have lunch with new people every day- people from different parts of the world, different jobs, and completely different lifestyles from mine. From getting to know about our different family systems, to exchanging food and music, to learning each other’s languages, I’ve made many new friends from around the world in the past few weeks. My classes are more amazing than I had expected them to be. Genocide & Human Intervention is an international relations course offered by Dr. Bertrand Patenaude. I took this course as it directly coincided with my final year thesis idea and also because I fell in love with the syllabus. We have discussed the Armenian genocide, Holocaust, and Raphael Lemkin’s struggles while coining the term genocide and indulged into some very serious class discussions. The best part about the class for me is Dr. Patenaude. His love for the subject and course material is evident and his excitement is contagious. Introduction to Decision Making is another course that I am taking here at Stanford. This management course is very different from what I have studied so far. It is challenging for me to look at things from a completely different perspective, but I am loving the challenge! We have to do a final group presentation for this course and my group includes 5 people from different parts of the world- China, Japan, India, Nigeria, and Pakistan. We even come from completely different educational backgrounds! Only at Stanford could I have been a part of such a diverse and beautiful community. Living away from home is not easy but the lovely community here has made it so much easier. We were welcomed with open arms and big smiles. I hope all ten of us from Habib University make the best of this opportunity and go back home a bit wiser, with beautiful memories and brilliant experiences. 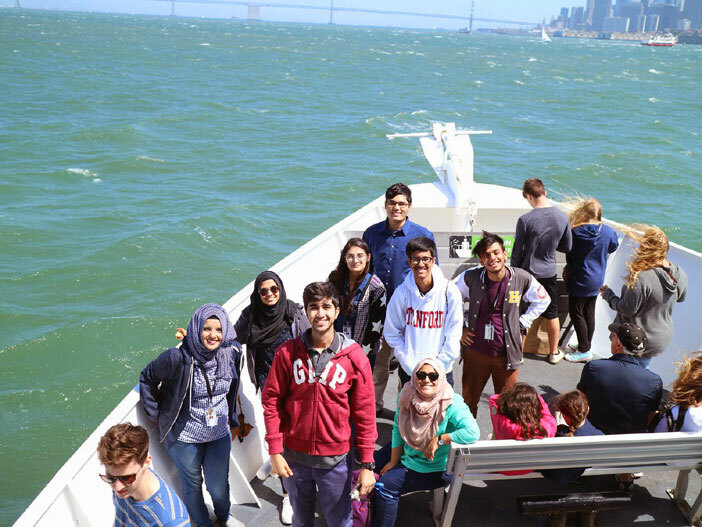 Habib University has partnered with Stanford University, University of Michigan, and University of California- Berkeley, for unprecedented international opportunities for its students. Each year, students compete at a chance to attend one of the partner institutions for a semester, with many on scholarship provided by HU. 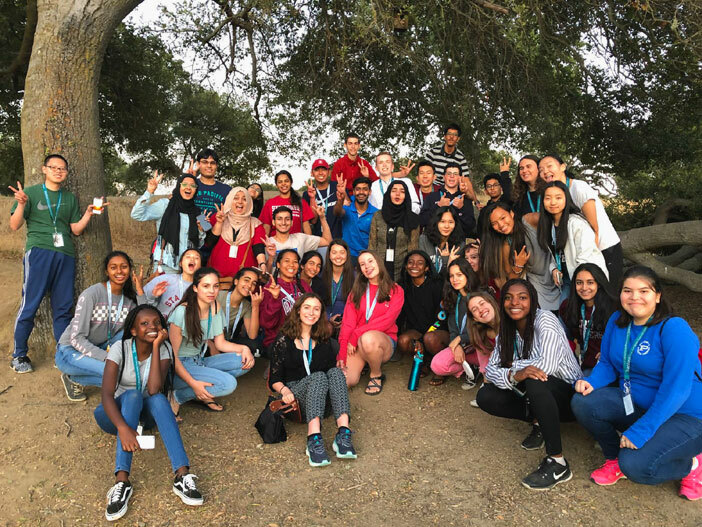 This year, 10 students were selected to attend the Stanford Summer International Honors Program (SSIHP).